Cheick Diabate on fire in Serie A! 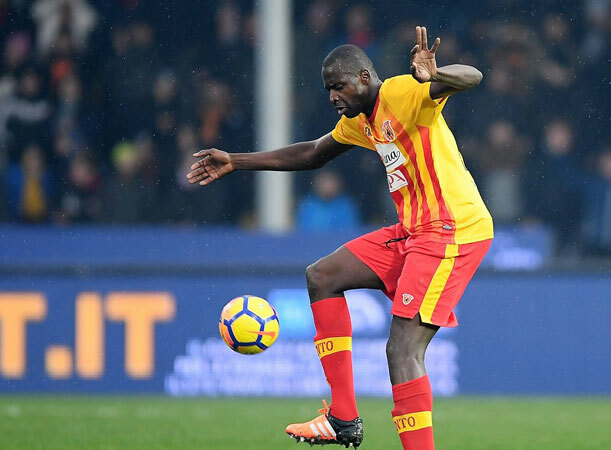 Cheick Diabate has made quite an impact since joining Benevento in January. 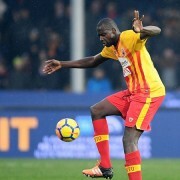 Initially, Cheick was not involved in too many of Benevento’s opening fixtures since the winter break, as he sought to regain his fitness after a period of inactivity in Turkey. However since then he has been prolific, netting a last minute winner in his debut against FC Crotone, and following this up with 4 goals in his last two games against Hellas Verona and Juventus respectively. It’s fair to say this has endeared him to the local supporters in Benevento who are hoping he can turn in more performances like this between now and the end of the season.